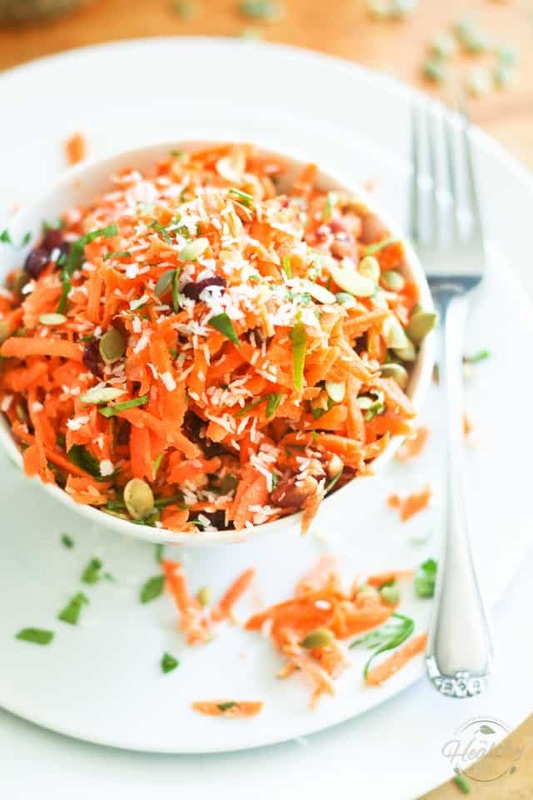 You are here: Home / All Recipes / Paleo Friendly Recipes / The Best Carrot Salad Ever! 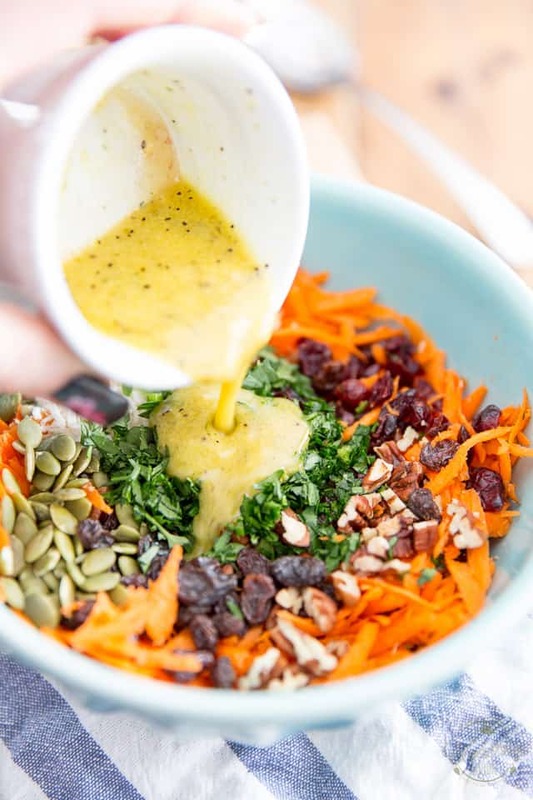 I thought maybe it was about time I gave this post a little bit of a fresh coat of paint, and maybe put it back on the top of the pile, too… ‘cuz really, no word of a lie, this is by far the best carrot salad I ever had. 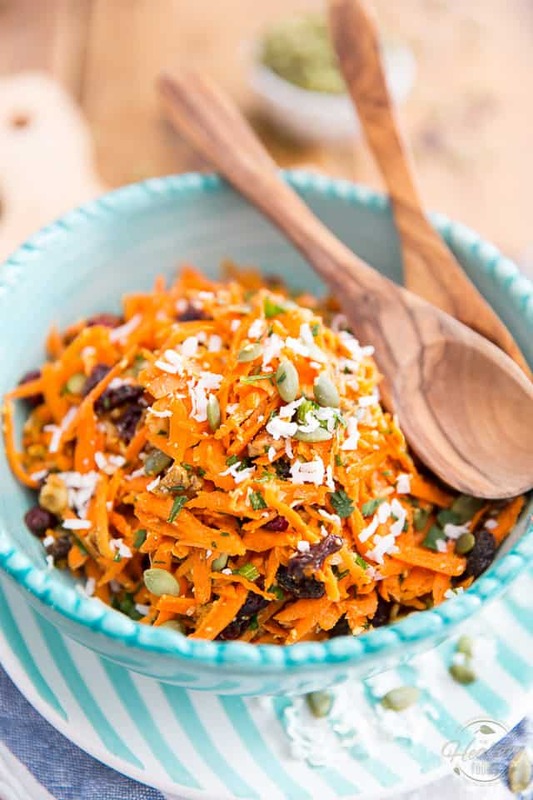 When I initially created it, I think I’d gotten a little bit carried away… I’d been craving carrot salad all week and when I finally got to making it, I started adding all sorts of dried fruits and nuts, namely raisins, cranberries, pumpkin seeds, walnuts, pecans to my grated carrots. 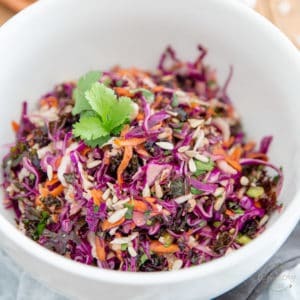 And then, I had the craziest idea… I decided to throw in a couple of tablespoons of unsweetened shredded coconut to my salad. Oh yes, you read that one right! Unsweetened shredded coconut. It turned out to be THE one secret ingredient that totally MADE that salad. Don’t give me that look, try it, you’ll see! 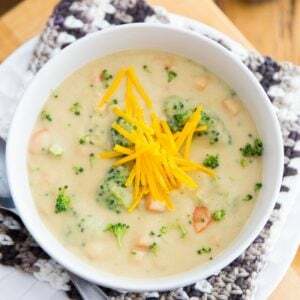 It adds SO MUCH mystery to the overall flavor of the dish, as well , especially when coupled with the fresh ginger, a very agreeable little hint of exoticism. In your mouth, it feels like WOW-OH-MY-OH-YUM! You have to try this. Have to! Here’s the recipe. Trust me, you will need it. 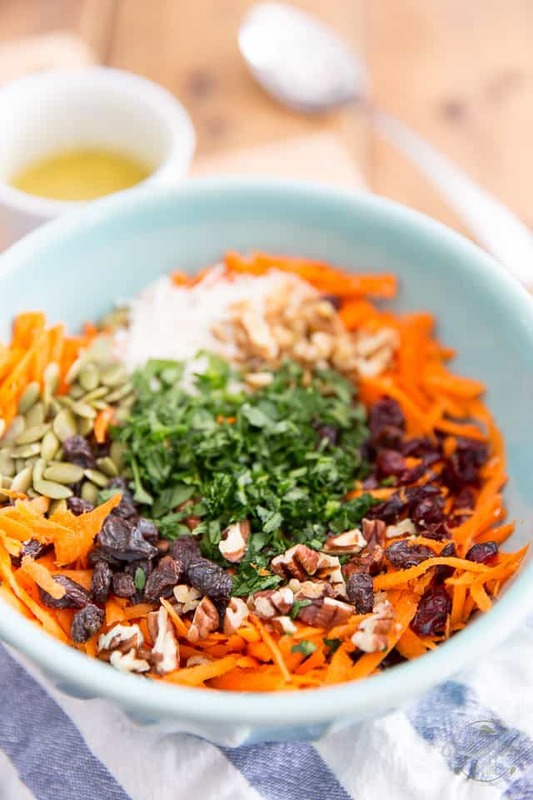 In a large mixing bowl, combine about 4 medium grated carrots, about 2 tablespoons of raisins, dried cranberries, chopped pecans, walnuts, pumpkin seeds, unsweetened coconut and parsley. None of this is an exact science, you know. You can add a little bit more of this, a little bit less of that… you could add one more or one less carrot, they could be large ones, too! 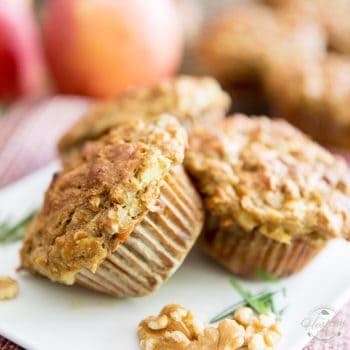 There’s just one thing that you must absolutely, imperatively do, and that is don’t forget to add the unsweetened shredded coconut! Next, in a small container or measuring cup, combine a tablespoon of avocado oil and apple cider vinegar, a teaspoon of honey, about half a teaspoon of finely grated fresh ginger root, Dijon mustard, as well as some salt and pepper and whisk all that vigorously with a fork or flat whisk until well combined and slightly emulsified, then pour that lovely dressing right over the reserved salad. 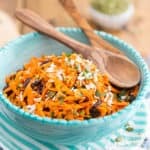 Toss well and then transfer your finished carrot salad to a serving bowl; garnish with more pumpkin seeds, chopped parsley and grated coconut, if desired. Serve immediately or place your salad in the refrigerator for a couple of hours to allow flavors to meld. In a small container or measuring cup, combine the avocado oil, apple cider vinegar, honey, gingerroot, mustard, salt and pepper and whisk vigorously with a fork or flat whisk until well combined and slightly emulsified. Pour over the reserved salad and toss well. That looks so delicious and about all I can face eating in this unbearable heat, no cooking, no way! I love Ikea too, I’ve got those ramekins you bought, I use them a lot for individual crumbles, so cute!! Congrats on the NEW car. I think the new one should be a girl, You’ve gone form a truck to a car and it will have new smells, be shiiny and will get better mileage. You go girl! That carrot salad looks so good! So fresh and flavorful! I love ikea… all the little stuff they sell as well as the furniture, but yeah, I don’t like putting it together so much, haha. Thanks Liz! You have to give them credit for making instructions booklets that can be deciphered by anyone on the planet, though. Pictogram galore! It does take a while to really figure it out, but it gets the job done. That does sound like a great salad! 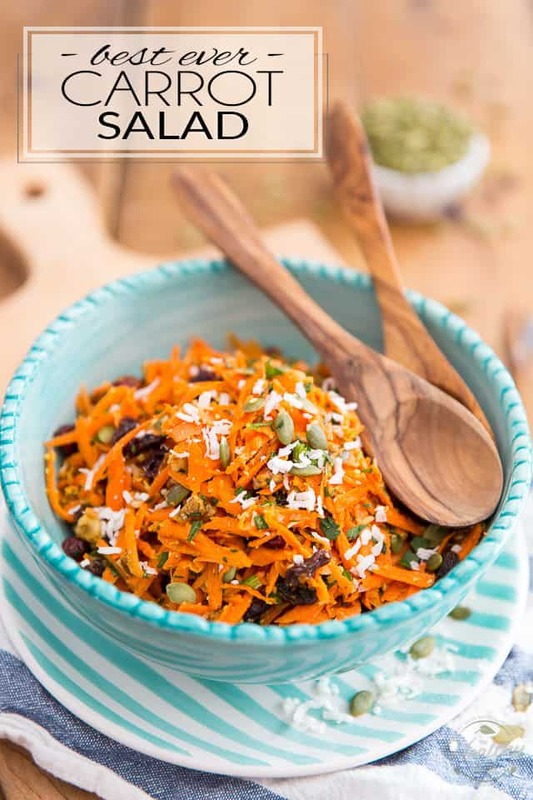 In India we use coconut in many salads including carrot salad. Your salad looks delicious and those Ikea finds look amazing. I LOVE IKEA! Your carrot salad looks great. The carrot salads I’ve seen are mostly mayo and carrots and kind of gross. This looks really good, especially the coconut in there! Love, love, love! Look at all the gorgeous color. Super delicious!! 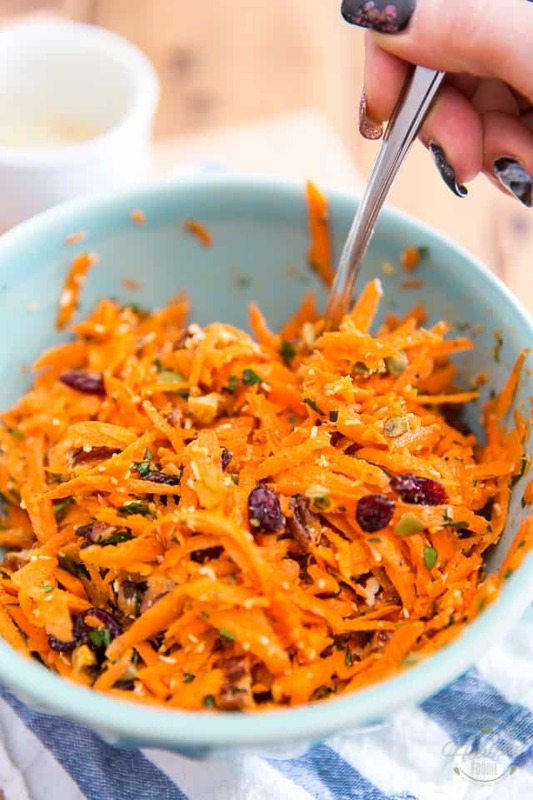 This carrot salad is just the kind of thing I love to eat all the time, anything crunch and fresh with added dried fruit and nuts = perfect food!! Love that you added coconut too, yum! I don’t know if it’s just that the carrots I used were enormous, but I needed to make the dressing twice, I couldn’t taste it at all when measured like the recipe, so I more than doubled it. Funny you should mention that, Jessica. I was looking at the recipe just this week and thought to myself that my carrots must’ve been really small for me to use 4 of them that day. I tend to choose my carrots on the small side, I just think they taste better! I’m guessing what I need to do is bring that carrot count down to 2-3 medium size carrots. Next time I make it, I’ll actually measure the amount of grated carrots that I’m using. 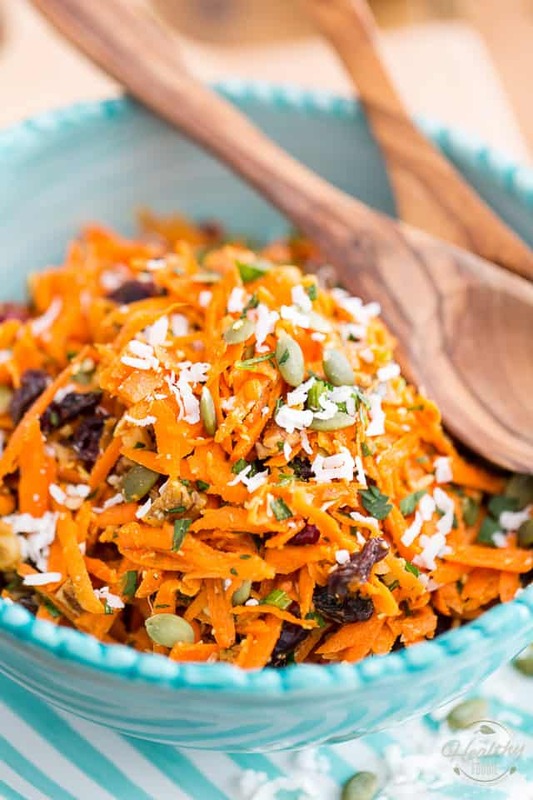 This carrot salad looks like the bomb especially with the coconut i can just imagine the flavor of this mingling for awhile and the with all those nuts & fruit this would keep you going for awhile great recipe and awesome blog. Hi! I really want to make your carrot salad and just went and bought all the ingredients. But I’m not sure about the conversion to cups/spoons from grams — would you please clue me in on that ? — not used to metric! Thank you ever so much! There are plenty of sites that will help you make the conversions, Ruthie. A simple internet search for “metric conversion” or “conversion calculator” will yield tons of results. I tried that first at several internet sites, but found it confusing because the weight is determined differently each time, depending on the ingredient. I had thought you might be able to convert your recipe to cups and tablespoons much easier than I could — but if you’re not used to the American measuring system, it is probably just as hard for you as for me. Excellent recipe! i made it this morning and packed it for lunch. Thank you so much for sharing. The carrot salad is incredibly interesting. 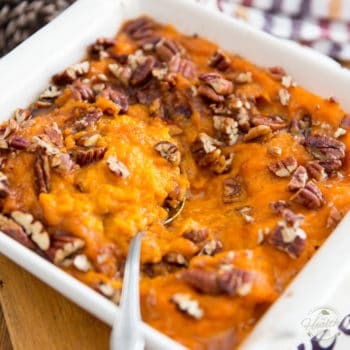 I’m not necessarily drawn to carrots, but I have a bunch in my fridge and this recipe seems like just the right thing to help me get rid of them;-) thanks so much for sharing! While I had dinner simmering, I wondered what the heck I was going to do about a side dish… the only veggies I had left were my staples: onions, tomatoes & carrots. I didn’t want to make my usual sauteed carrots b/c I wanted something “fresh” & uncooked, so I did a quick search for carrot recipes and I liked the idea of a carrot salad. I picked yours from tons that popped up b/c it was the healthiest of them all, and it’s clear I picked the right one. I made it w/sliced almonds & dried cranberries… YUM! 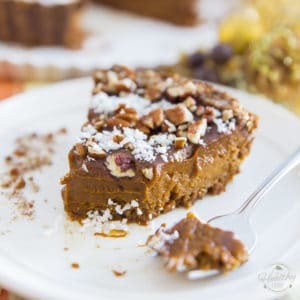 I can’t wait to make it w/unsweetened shredded coconut & pumpkin seeds. Thanks for sharing! Thank you Barbara! I’m honored that you picked my recipe out of all those that the results that were offered to you, and real glad that it was to your liking! Thank YOU for taking the time to let me know, too. I greatly appreciate that! OMG! You have the magic touch with salads for sure! I just made this one, and I can’t stop eating it! It satisfies my craving fro candy in the afternoon. And so super easy to make! Thank you for being you. Awww, thank you so much Donna! So happy to hear that you liked the salad that much! I’d almost forgotten that this salad even existed. Thanks for reminding me, I think I need to whip up a batch now! This looks so colorful and fresh tasting. 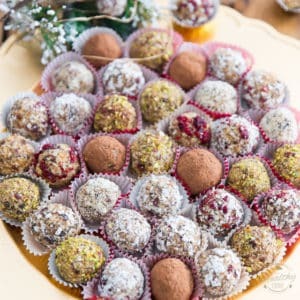 Seeds, dried cranberries, and coconut…YUM!! I am confused about all the comments on Ikea and a new car. I see nothing of that in this post. ???? looks good .would omitt sun flower seeds unless organic ,as i seen where sunflowers are sprayed so birds dont eat the seeds. also thought i would soak the dried cranberries in some orange juice. off to the store. to get some [ stuff} BEAUTIFUL DAY HERE IN PA. This recipe makes the best carrot salad that I have ever eaten. I was looking for a raisin salad recipe without mayonnaise when I found this. The directions are very clear! I couldn’t wait for the flavors to “meld”, so I had a small taste as soon as I mixed the ingredients. OH MY GOODNESS! It took a lot of willpower eat more. However, I am glad that I did wait. I just served this with dinner and it is so fresh and so delicious! Absolutely the best carrot salad I have ever had… I am 64 years old and have eaten my share of carrot salads! Best part is no mayo!! I must admit that I was skeptical about this being the best. But it truly was delicious! 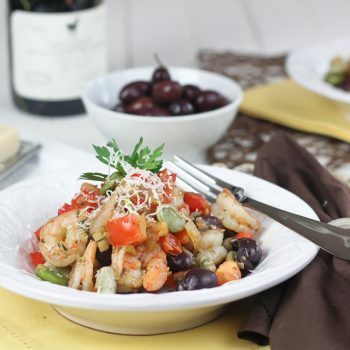 I’m adding this to my recipe box and I’m so happy for a quick, easy & healthy side dish! I tried this recipe for the first time on NewYear’s Day this year. We absolutely love this salad, and since then, I have made a bowl each week! This is so refreshing, and it holds up so well. I had some lemon infused olive oil that I used in place of the avocado oil…nice twist! Thank you so much for our new favorite dish. Thank you for this wonderful recipe. I made a triple amount last week for a community lunch and it was the first dish eaten. Many people asked for the recipe so I made 20 copies. 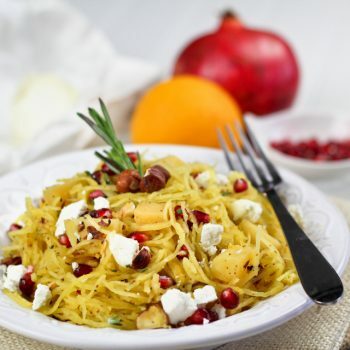 The added beauty of this recipe is that it is also a beautiful and refreshing winter salad when most salad vegetables are scarce. It will be a year round staple for me. Haha! You are very welcome, Barbara, and so right, too! This salad is awesome, and accessible, year round! This is my first time seeing your blog. This salad is just what I’ve been looking for as I’m allergic to eggs and therefore cannot use mayonnaise ever! I have just 1 question. How many serving does this recipe yield, and how long would left over keep in the refrigerator? As for this carrot salad, it will keep for a few days in the fridge, and will serve about 4 people as a side.